The humble tortoise lives to an average of approximately 150 years. This could be due to its vegan diet, or perhaps its quiet 'slow and steady wins the race' lifestyle. Or it may just be the massive hard shell that acts as the ultimate security system, combined with the geographic isolation that minimises predatory behaviour towards the tortoise. The tortoise's secret ability to live long and prosper has, of course, attracted human attention. New International research published in the journal, Nature Ecology & Evolution, offers insights into the longevity of one tortoise in particular: the lost in love Lonesome George, a male Pinta tortoise discovered in 1971 and recognised as the last of his species. Lonesome George – content in his solitude. George lived a further 40 years, never able to find a mate (there is still no Tinder for tortoises), and passed on in 2012. However, the discovery of the near-ancient creature sparked a frenzy of research activity. 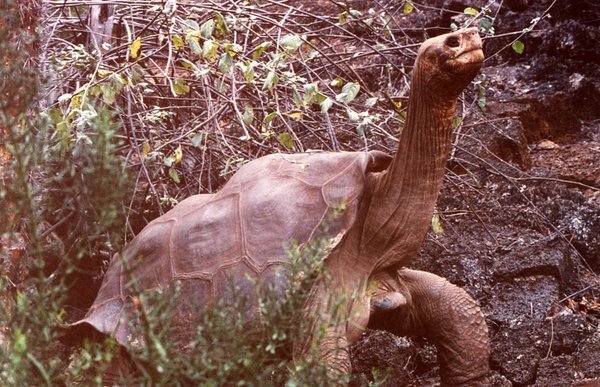 An international team of researchers set out to sequence the genome of Lonesome George, and also sequenced the genome of a giant tortoise from the island of Aldabra in the Seychelles. The research team consisting of Yale University, University of Oviedo, Galapagos National Park Service, Flinders University and another nine institutions, compared both genomes with those of other species, including humans. They then analysed more than 3,000 genes thought to be potentially involved in cancer and ageing. “Giant tortoises are amongst the longest living animals and therefore must have evolved mechanisms for reducing their risk of developing cancer,” says study co-author, Professor Luciano Beheregaray, from the Molecular Ecology Lab at Flinders University. 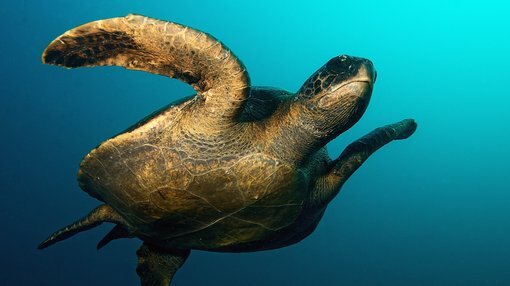 The researchers identified several variants in the tortoise genomes that potentially affect six of the nine hallmarks of ageing. None of these gene variants have been previously associated with the ageing process, so this breakthrough opens fresh research avenues which could lead to an improved understanding of the tortoise’s longevity. They also found that giant tortoises have several expanded tumor suppressor genes, as well as alterations in two genes which are known to contribute to cancer. While these findings point to evolutionary strategies linked to increased lifespan and age-related diseases, further studies are needed to determine if these features are indeed associated with suppressing cancer. “The research to unveil the genome of Lonesome George builds on two decades of genetic studies about the evolution of Galapagos giant tortoise populations”, notes Professor Beheregaray. The entire study, 'Giant tortoise genomes provide insights into longevity and age-related disease', is freely available here.